Even though it might not seem like it, all garage door openers are not created the exact same way. Action Garage Door is here to help you find the perfect garage door opener to fit your personal needs, your garage door and your budget. The Stanley garage door opener might be just the thing you need with just the right features you’re looking for. Let us know if you’re in need of a new garage door or garage door opener for your Houston, Dallas, Fort Worth or Austin area home. With us, garage doors are an open and shut case. In addition to the Stanley garage door openers, we also sell, Chamberlain, LiftMaster, and Genie garage door openers. Not only will you have several options to choose form with Stanley, you’ll have options with us as well. 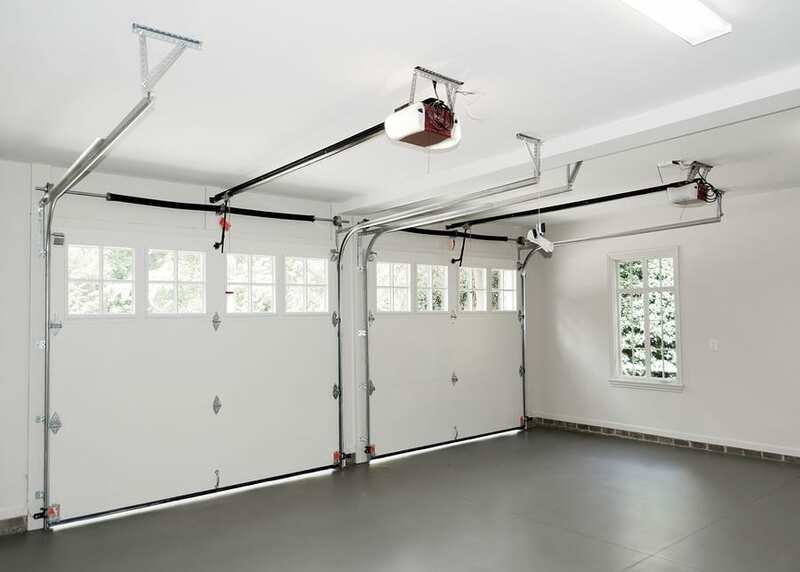 Action Garage Door offers heavy duty, light duty and standard garage door openers. No matter what type of garage door opener you select, we’ll be able to help you install it and learn how to use it. Each and every one of our technicians has passed a background check, so you can rest easy knowing your home, as well as your belongings are safe and secure while we’re working on your garage door. While you’re here on our website, be sure to check out our Internet specials and discounts. All you have to do is present your coupon at the time of service in order to take advantage of the discount. If you’re thinking about getting a Stanley garage door opener or if you’d like to explore your options for garage doors, give Action Door Garage a call today.